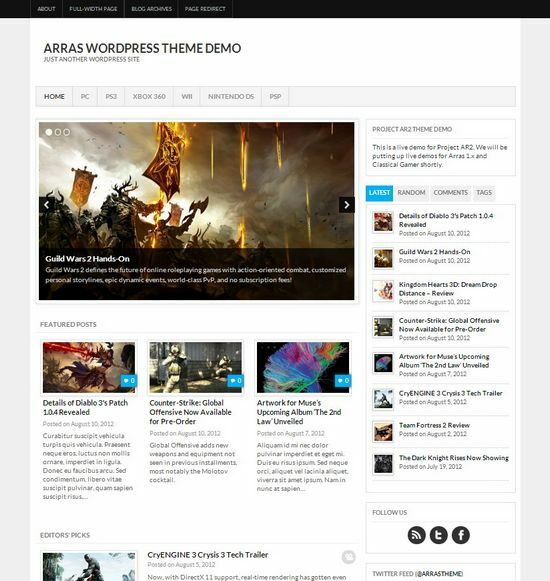 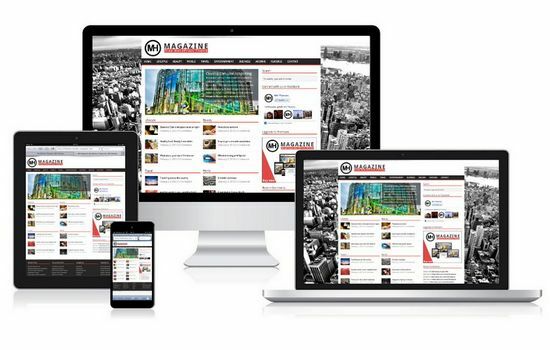 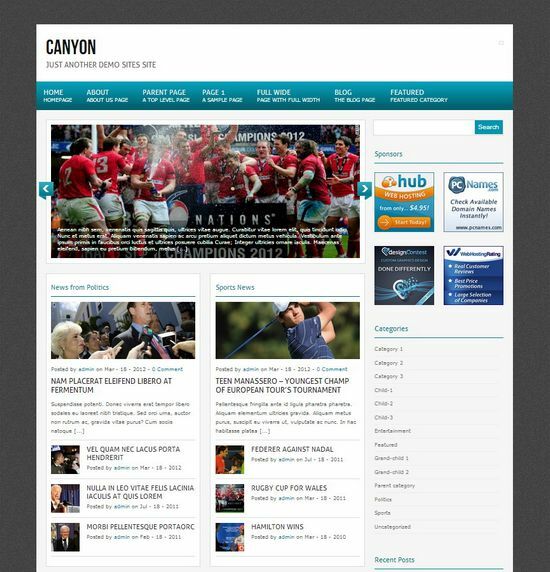 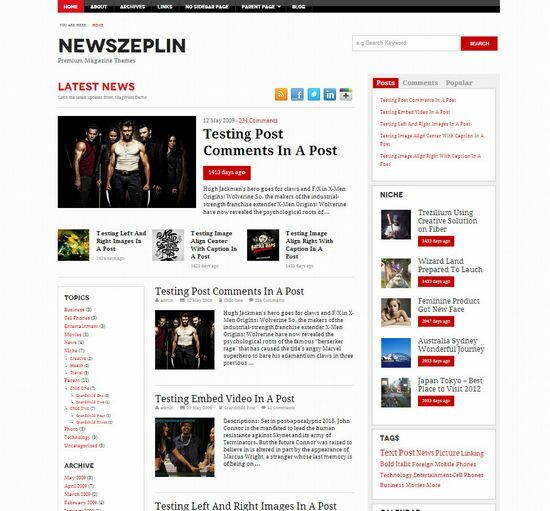 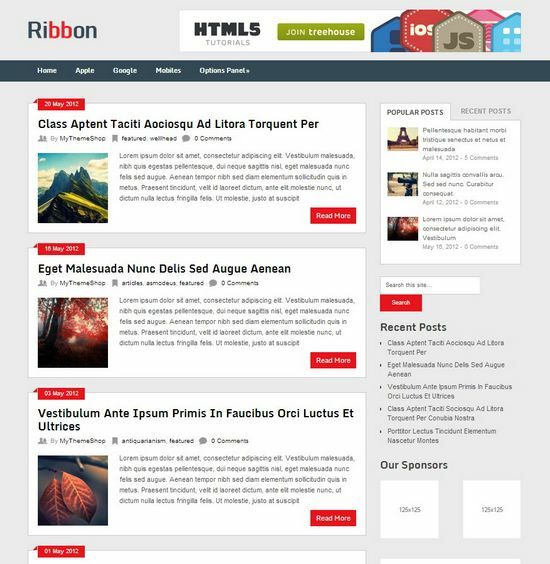 A news or magazine WordPress theme is one of theme types that favored by webmaster and bloggers to create an online newspaper website style like CNN, Forbes, The Huffington Post and other popular news related websites. 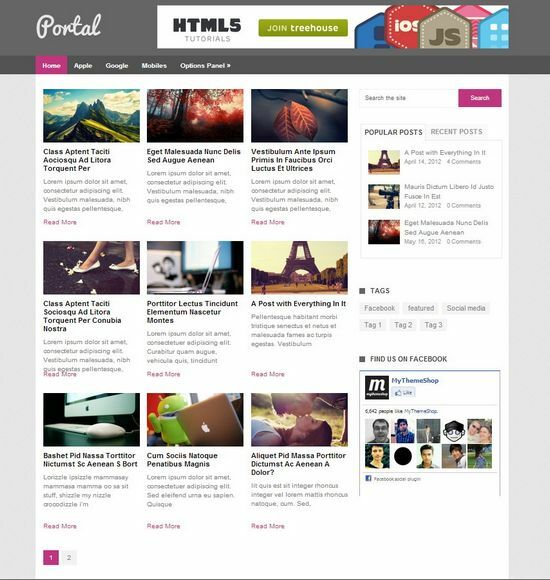 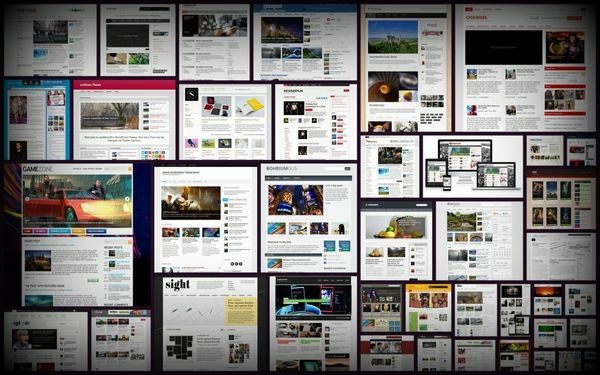 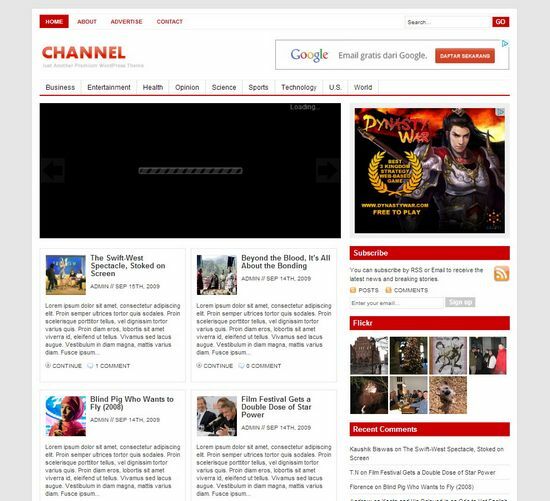 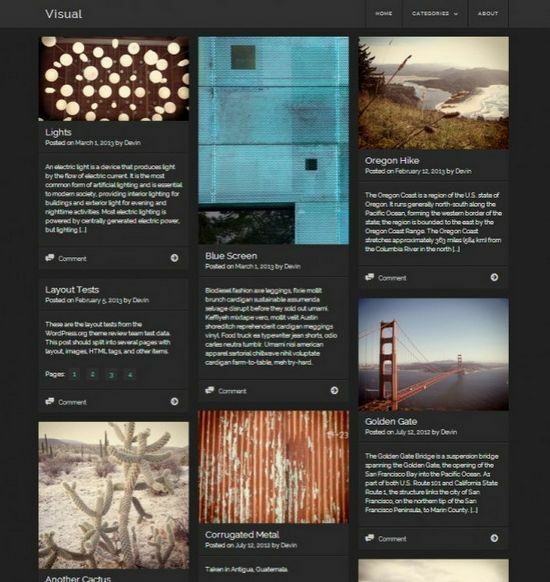 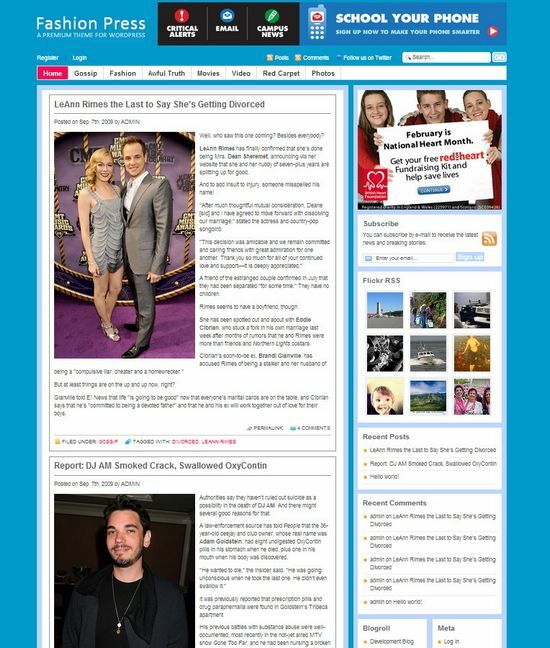 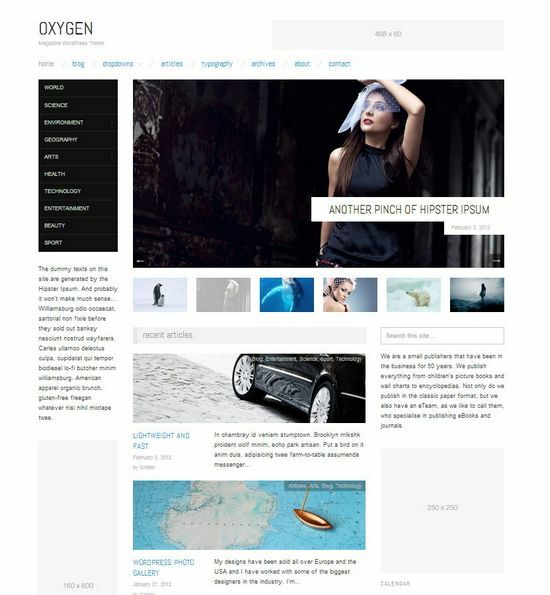 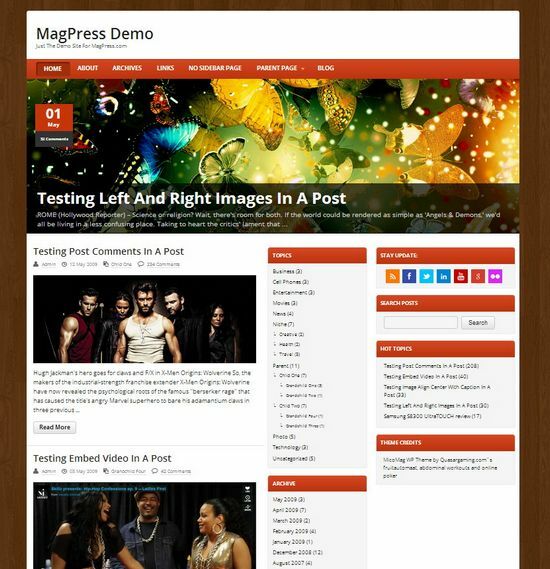 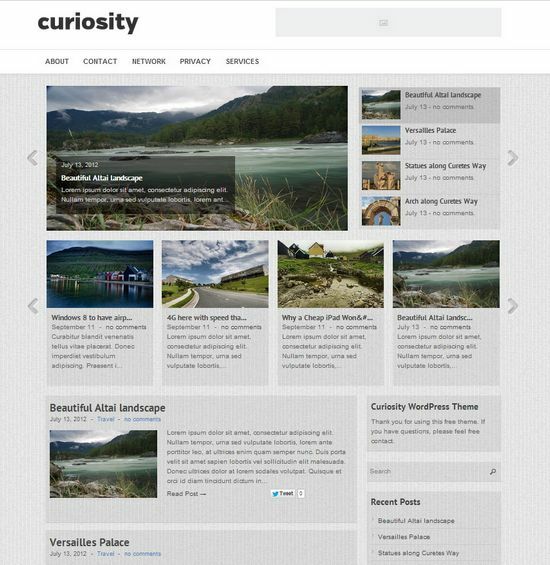 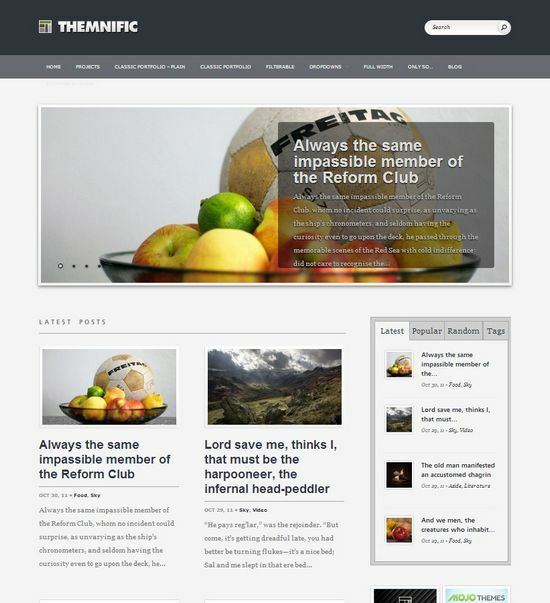 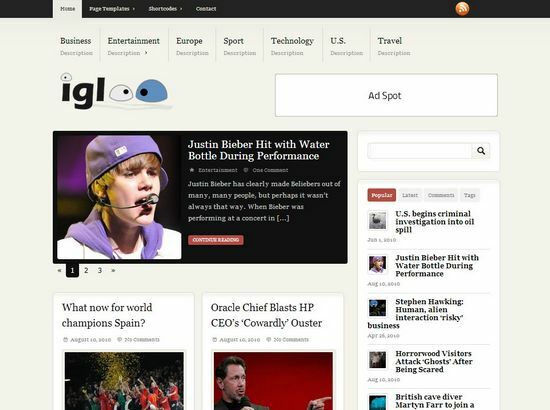 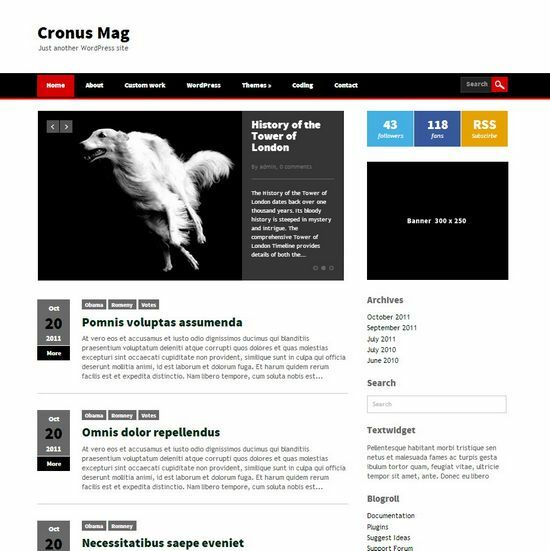 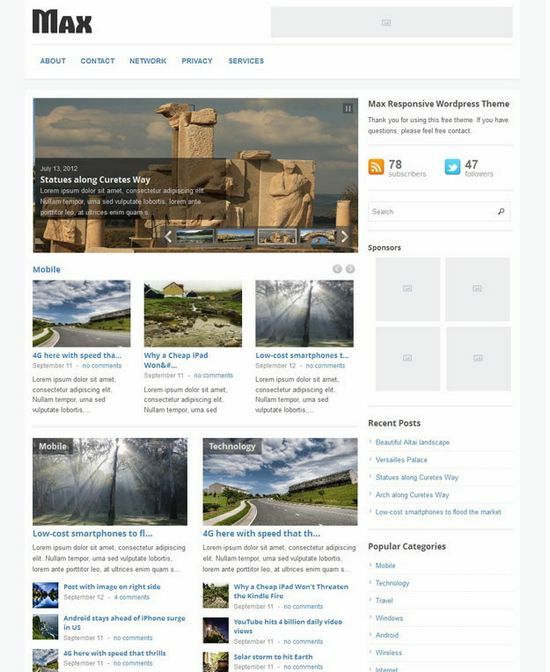 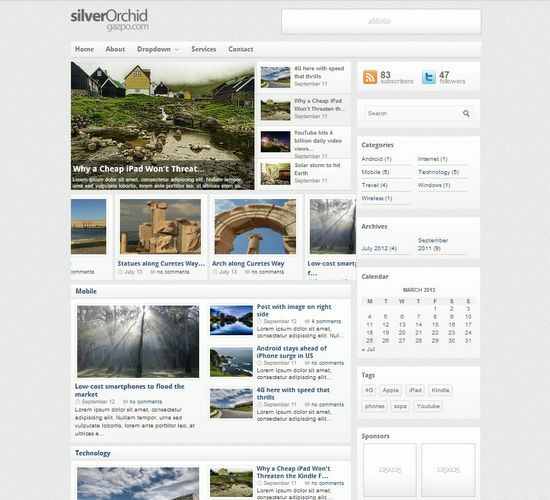 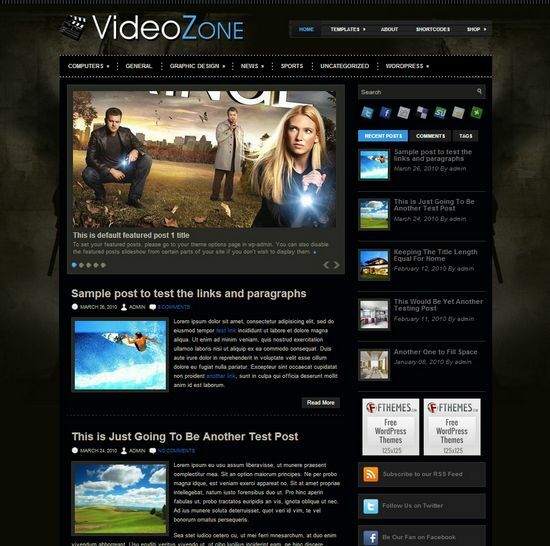 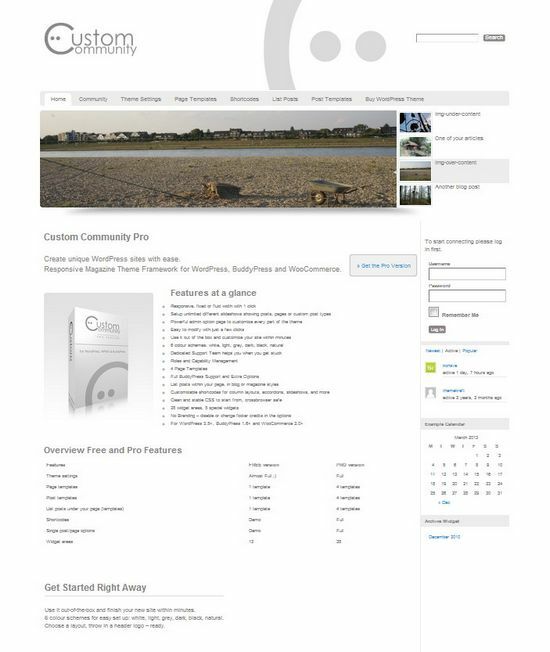 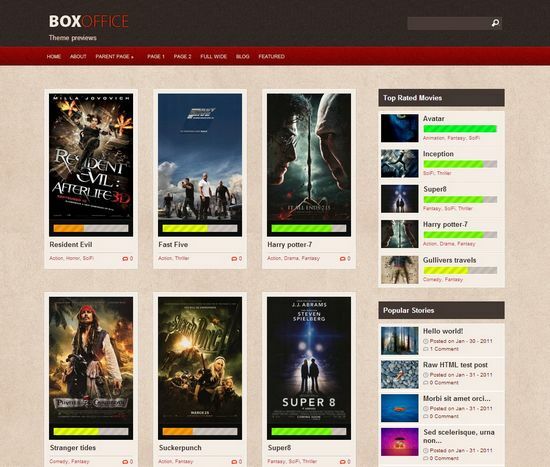 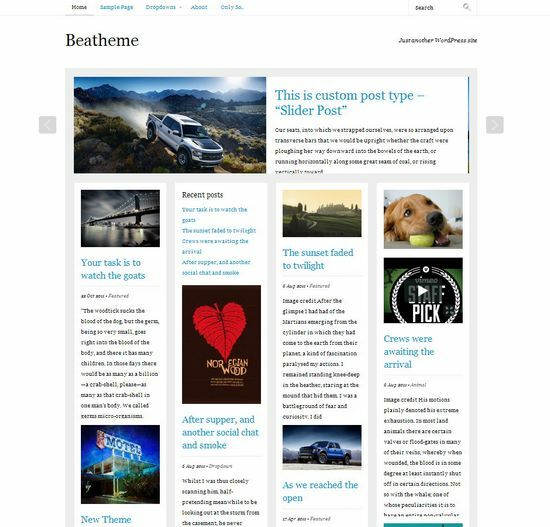 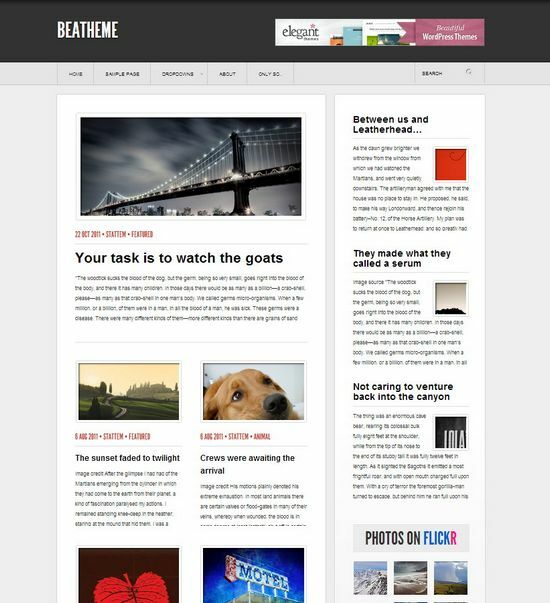 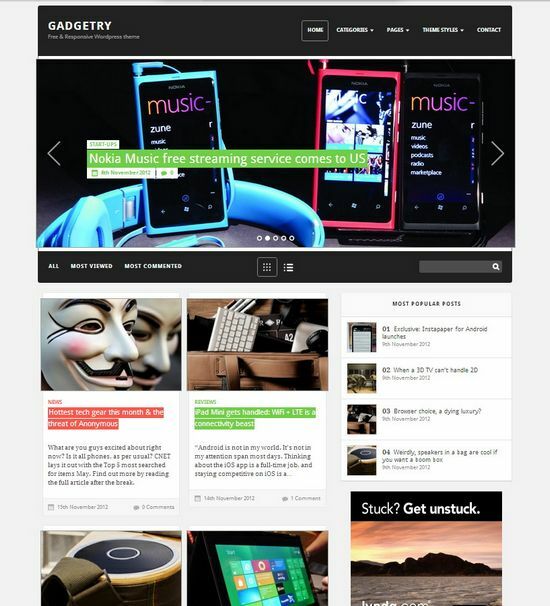 A Magazine themes usually have a grid style layout with a neat arrangement of content blocks, featured post or image slider, article list section populated by topic, news ticker and easy website navigation. 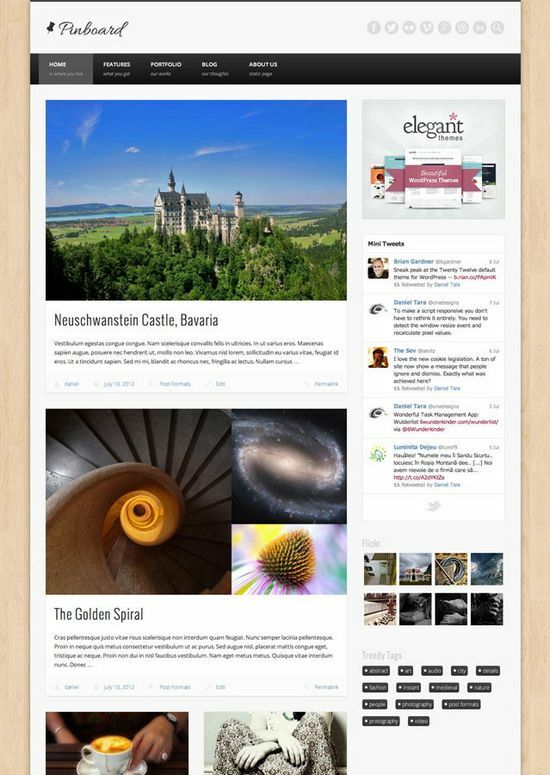 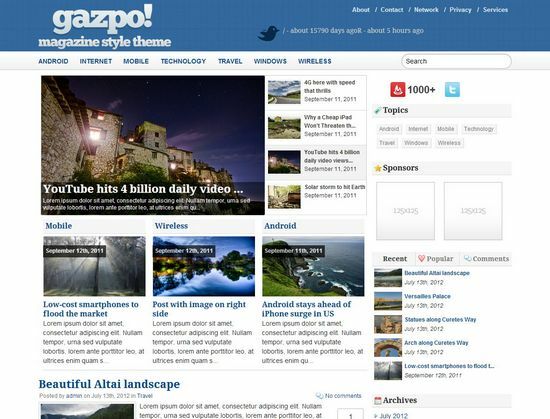 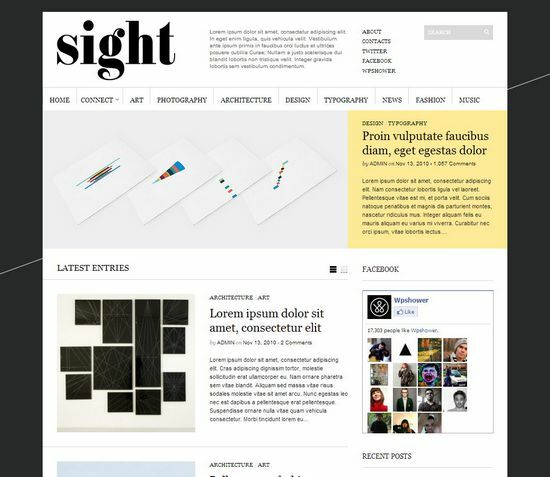 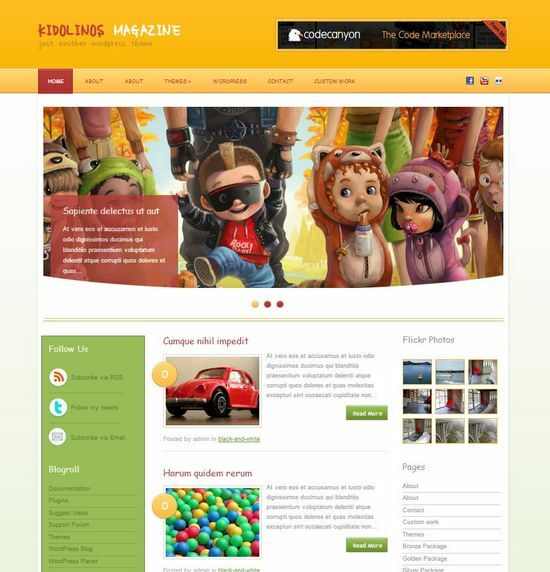 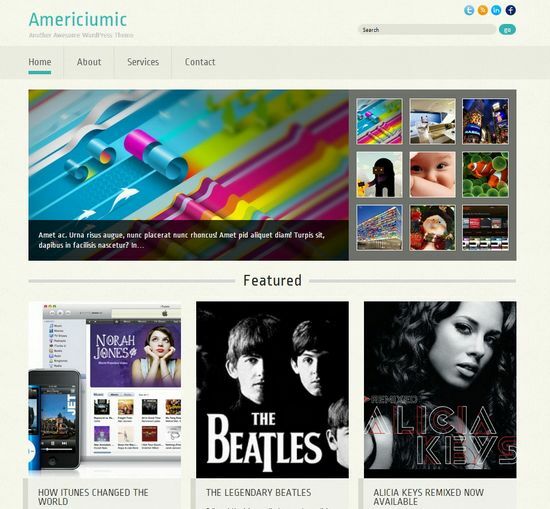 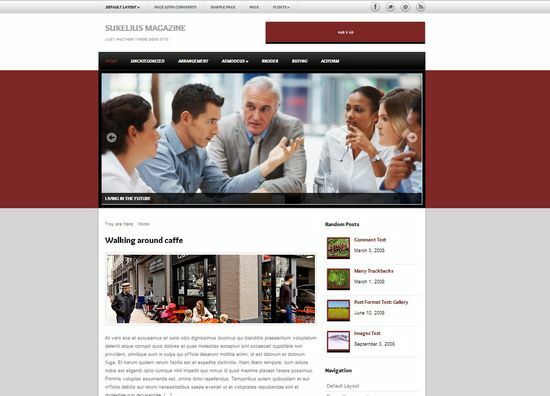 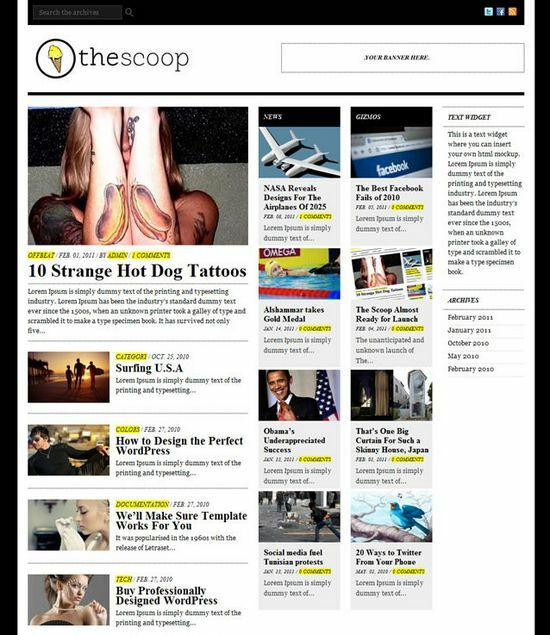 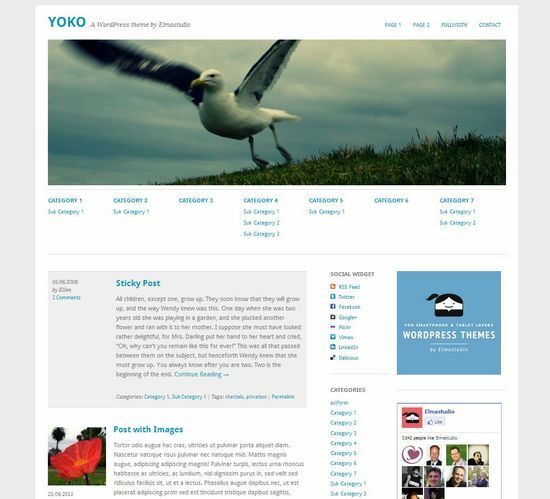 However, magazine themes it’s also possible for personal blog. 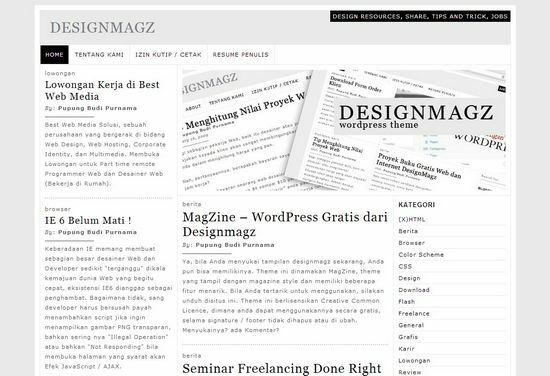 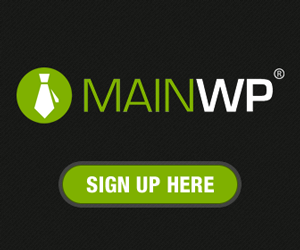 There are a lot of free magazine wordpress theme are available, but not all are well designed and many of them will make you dizzy because the theme setting are complicated to use. 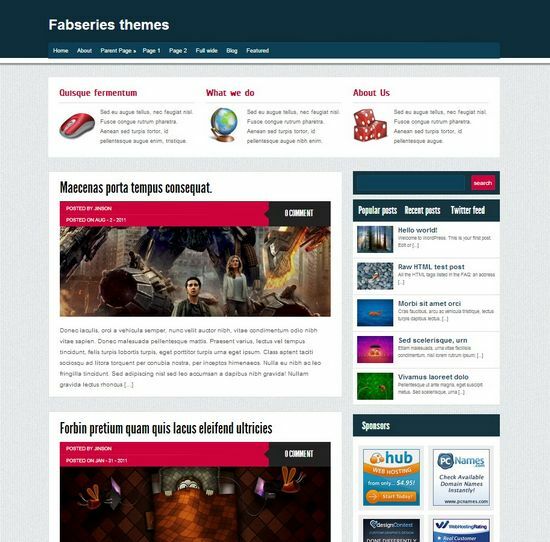 To find one of the best themes for your website, you must spend a lot of time for it, but don’t worry, we will help you to find it for you. 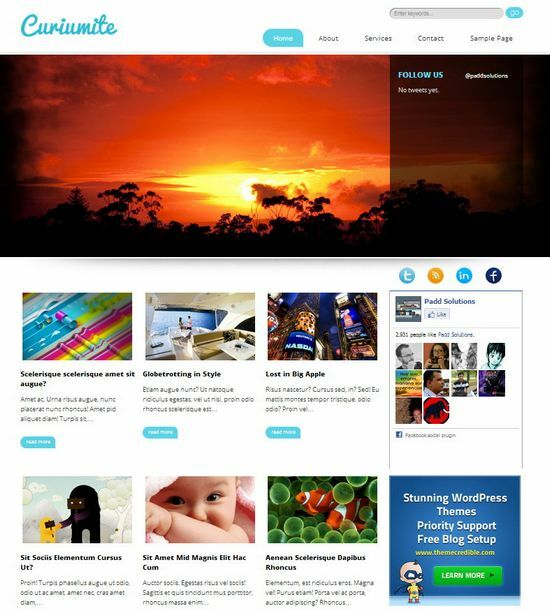 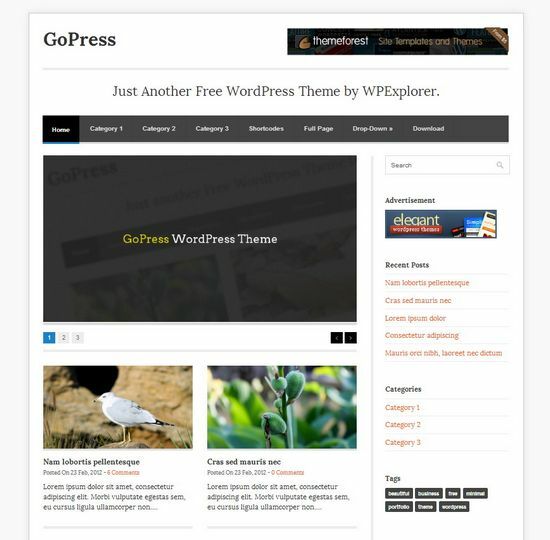 This post is the first roundup on ginva.com about “The Best and Free WordPress Themes” which will contain all types of theme for WordPress that you can download absolutely for free. 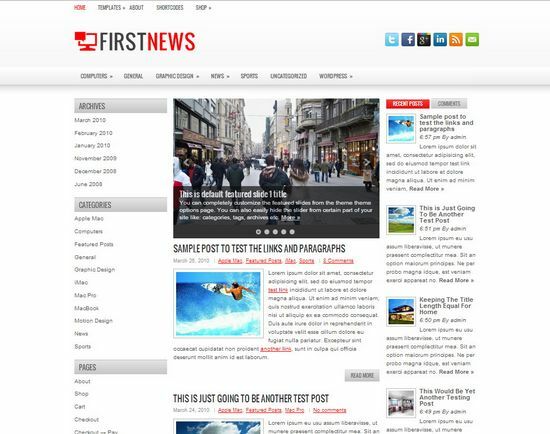 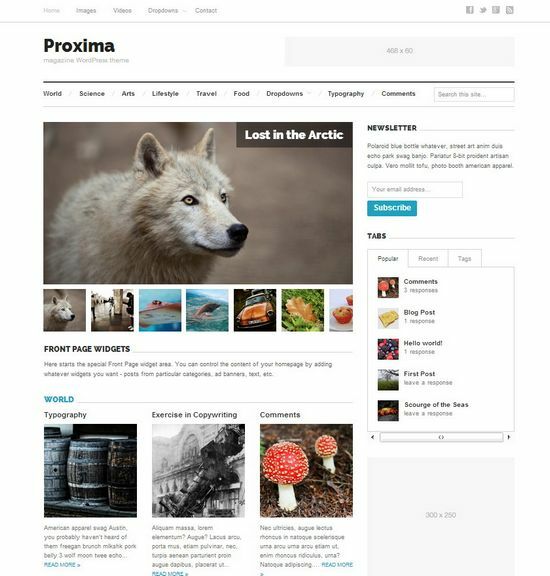 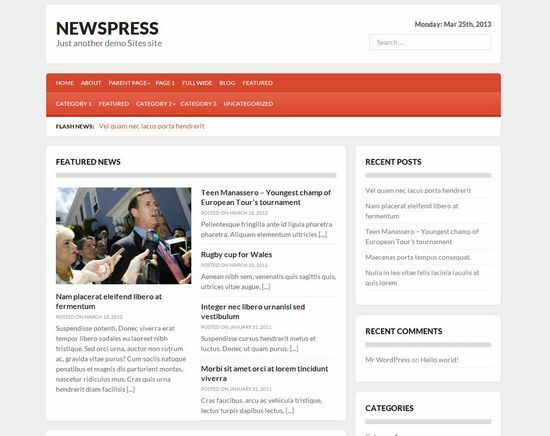 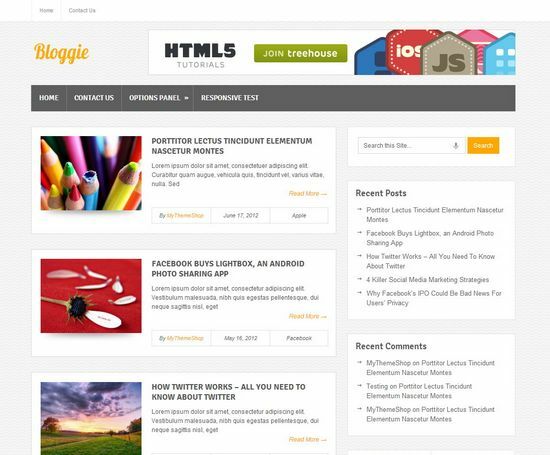 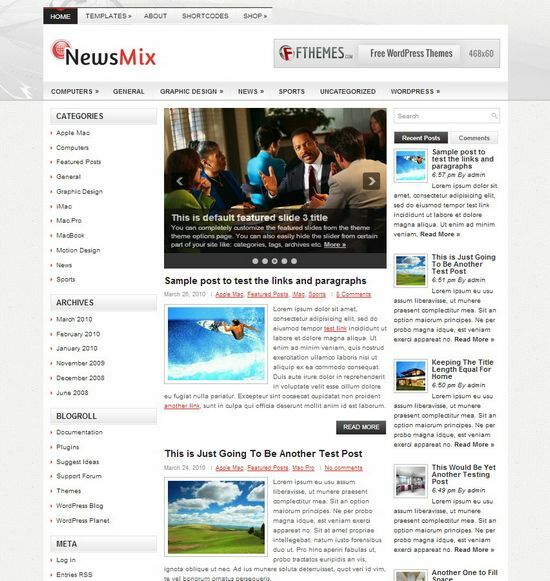 In this post, we have to try our best to present 50 free news and magazine wordpress theme that has a high-quality design. 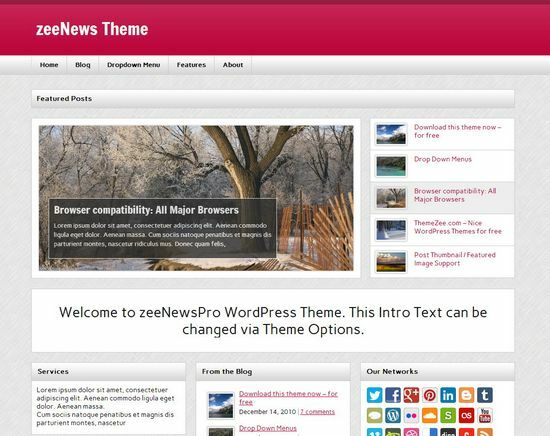 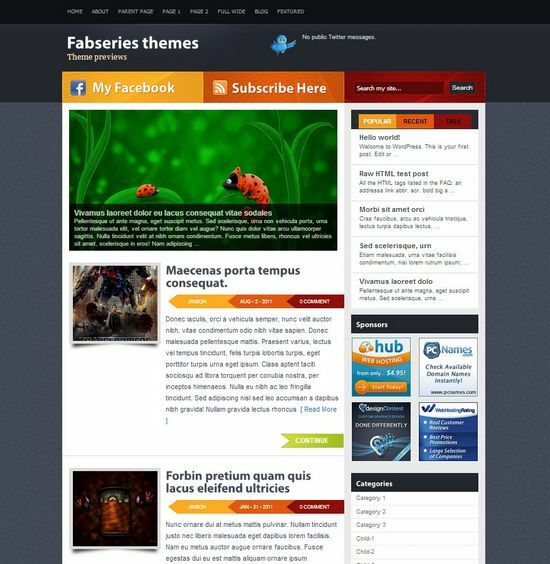 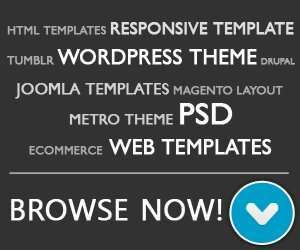 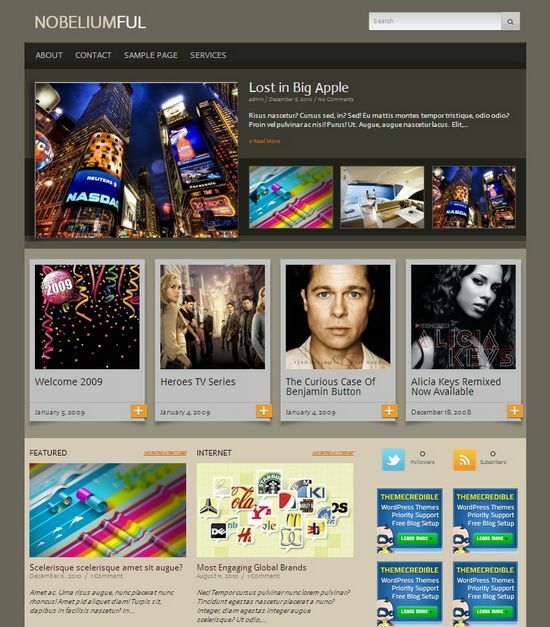 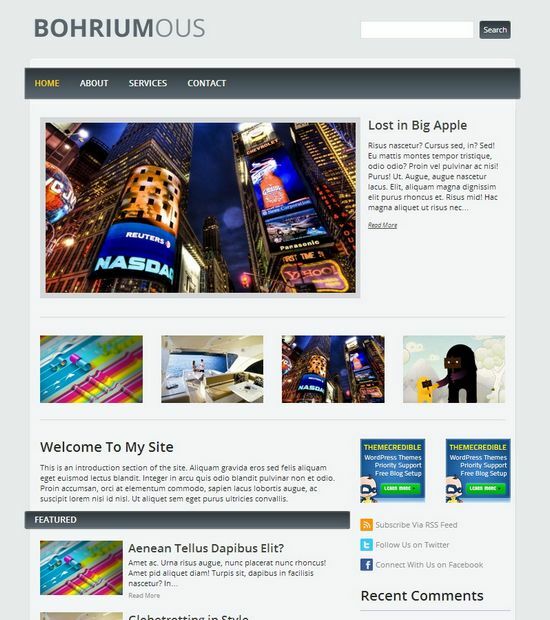 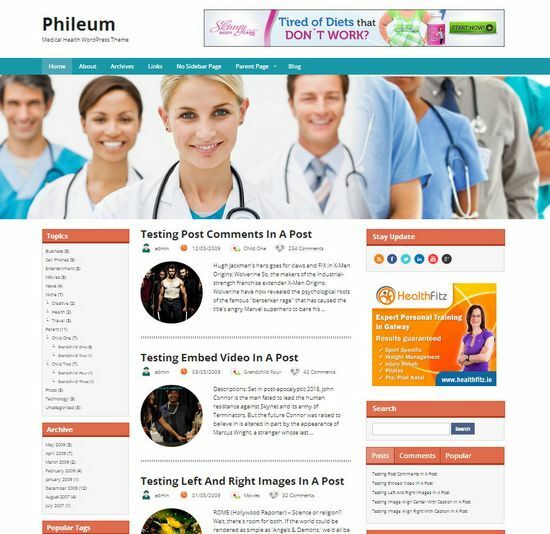 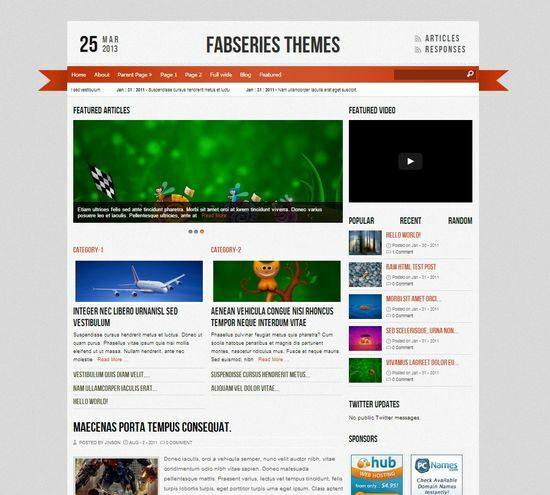 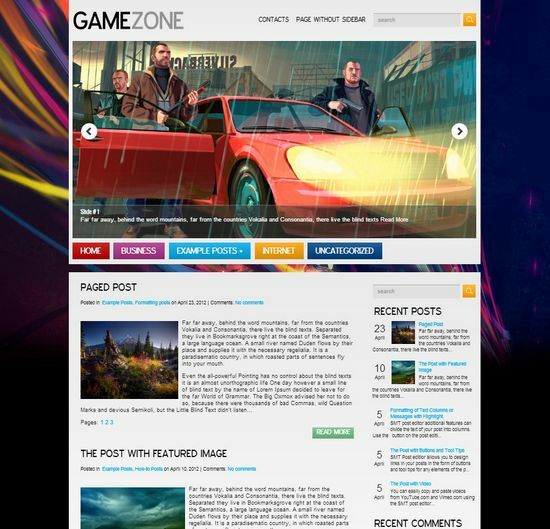 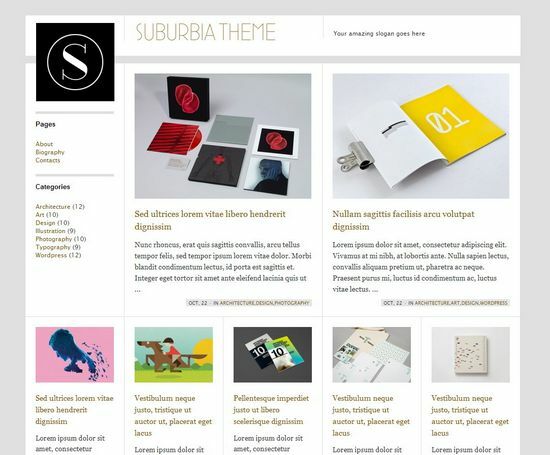 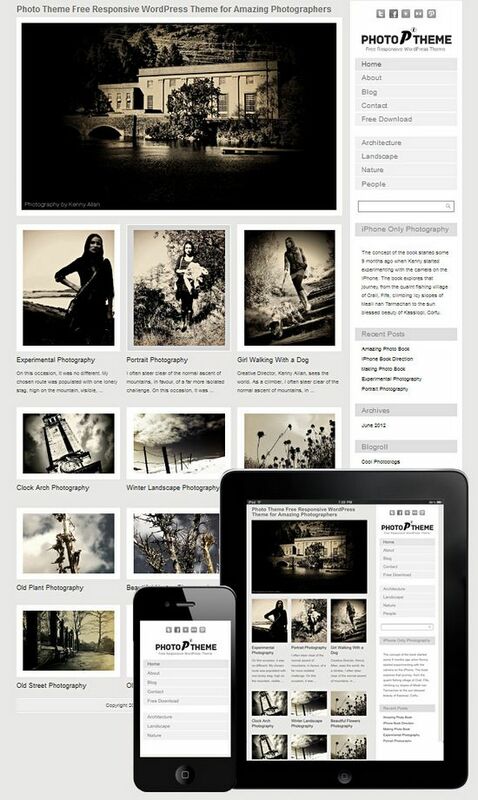 Enjoy your new theme for your site, and don’t forget to share this post on your facebook and twitter. 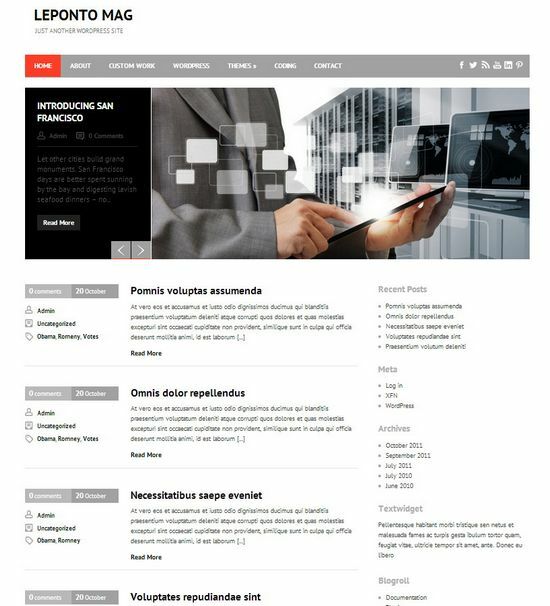 If you find a broken link, please inform us at contact page.